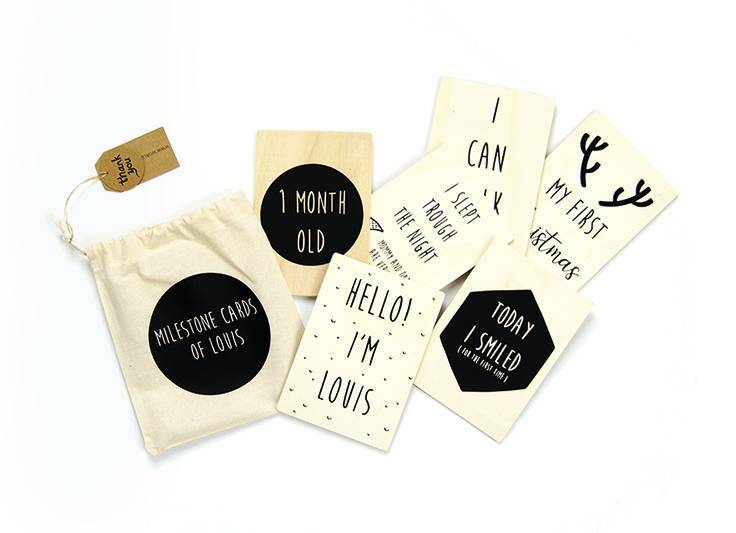 These handmade milestone cards can be completely personalized! They are fun to give but also fun to have. Record all your baby's milestones!